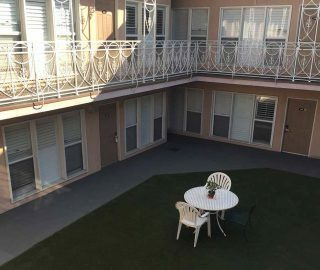 Bevonshire Lodge Motel one of the best budget motels is located in the heart of the Beverly-Fairfax district of Los Angeles. 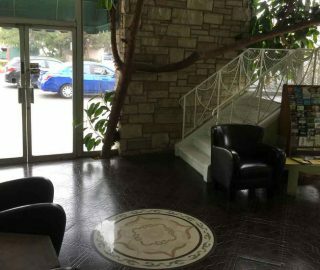 It is within walking distance of The Grove, Farmer’s Market, and CBS Television City (where Price is Right, American Idol, and other famous shows are taped). Jewish Synagogues are just a block away. 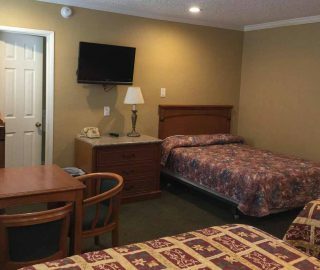 If you are looking for value in your accommodations, Bevonshire Lodge is the place to stay. 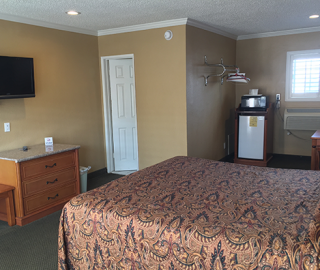 We have affordable, clean, quiet rooms that will impress you as will the many dining and shopping facilities nearby. "Had a good stay here John the manager really was so helpful everyday he would help me with hand drawn maps and how to use the public transport ... We would stay there again location is excellent right across the road from the grove... Great Italian place on the next corner"
"King size bed was Confi manager was very nice got room 222 upstair corner nice and quiet near groove nice coffe shop aroud walking distance safe location for girl alone like me no noise was was surprising bc it's in middle of Beverly drive nice window wish nathroom was bigger tought"
I had a good experience here. 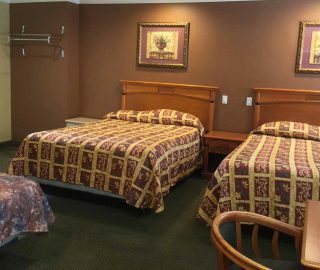 "I stayed here for 11 nights. That might be a record breaker. 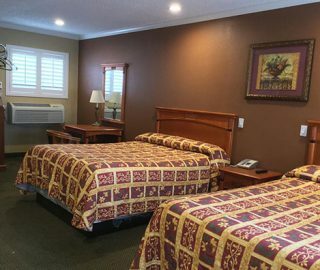 The bed was comfortable, the bathroom was clean, staff very friendly and helpful, and the maids did a great job. Maybe for a family of four it wouldn't be the ideal place to say, but for a solo traveler like me, it was perfect." 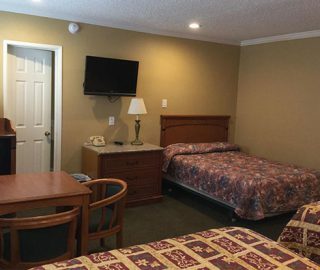 Bevonshire Lodge Motel 2019. All Right Reserved.